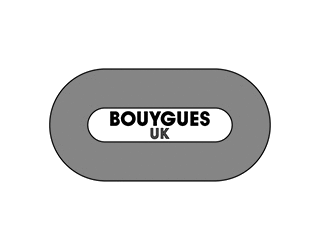 Bouygues UK has been operating in the UK since 1997, during which time the business has developed and grown organically. This, along with the acquisitions of Denne Construction, Leadbitter, Thomas Vale and Warings – and the creation of its specialist business, Bouygues Development – has helped the company to become one of the biggest players in the UK construction industry. Operating on around 110 sites at any one given time, from Birmingham to Bristol and Southampton to Swansea, Bouygues UK’s annual turnover is in excess of £860m and it has a workforce of around 1800 people to help deliver homes, infrastructure and regeneration for people living in communities across the UK.